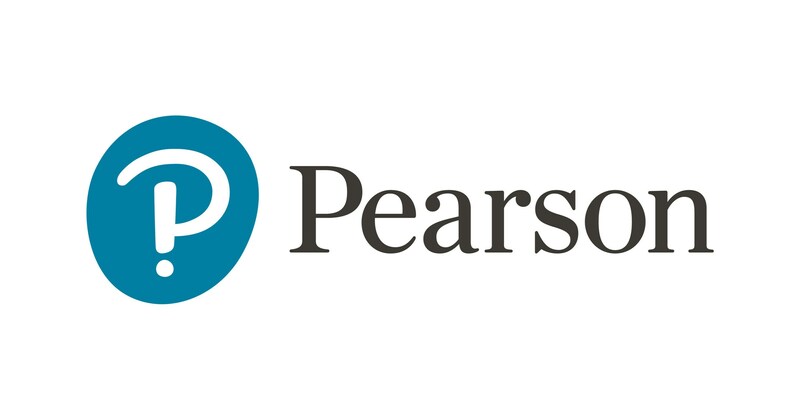 The Pearson BTEC Level 4 Certificate in Management and Leadership is a comprehensive course that provides learners with an opportunity to further their vocational training or gain employment in higher level positions. Individuals can aspire to reach senior employment within an organisation. The programme will enable learners to acquire new skills and knowledge that may be required in multiple sectors and industries. Individuals who are currently working as business managers will find the course useful. The Pearson BTEC Level 4 Certificate in Management and Leadership and Leadership course will equip learners with the necessary technical skills and knowledge to assist stakeholders and others. Become competent and high-performing individuals, and learn to apply principles and procedures, establish productive relationships and design a personal and professional development plan. Learn the principles of effective communication and how to implement them within an organisation. Learn the activities that makeup operations management. Learn how to manage knowledge and information within an organisation. Understand the role of ICT in managing knowledge and information. Acquire specific skills and technical knowledge on extending occupational skills. The Pearson BTEC Level 4 Diploma in Business Administration is a 420 TQT, 42 credit and 195 guided learning hour (GLH) qualification that consists of five modules. Those who successfully complete the course will be awarded the Pearson BTEC Level 4 Diploma in Business Administration. It will make you marketable to potential employers, and your motivation at gaining new skills will be recognised. Once learners successfully complete the Pearson BTEC Level 4 Diploma in Business Administration they can go onto study the Pearson BTEC Level 4 HNC Diploma in Business or Pearson Edexcel Level 4 NVQ Diploma in Business Administration, or gain employment opportunities.